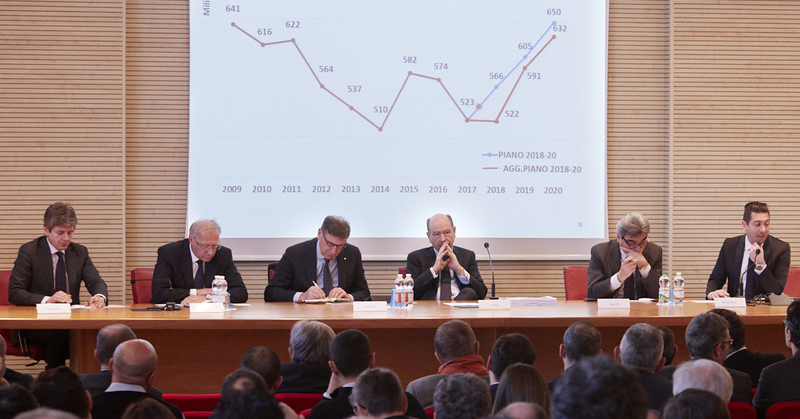 Just a few days before the official opening of Line 2 of the Florence Tramway in the presence of the President of the Republic Sergio Mattarella, CMB has approved the Budget for the 2019 financial year, confirming the development model already set out last year in the 2018-2020 Business Plan. 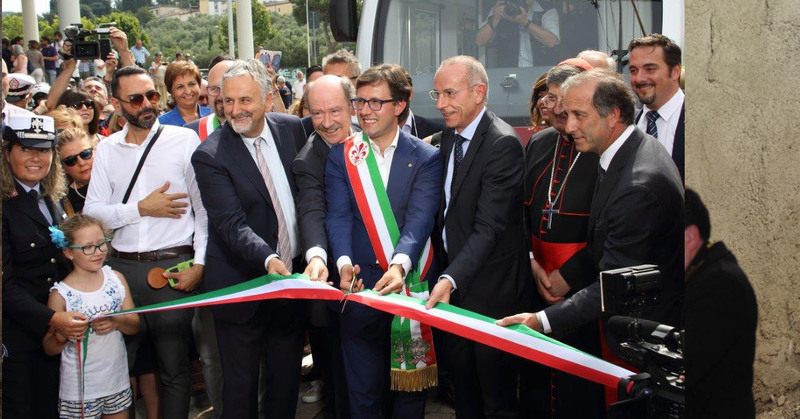 Tramway line 2, opened on 11 February in the presence of Italian PresidentSergio Mattarella, extends for 5 km through the city of Florence. 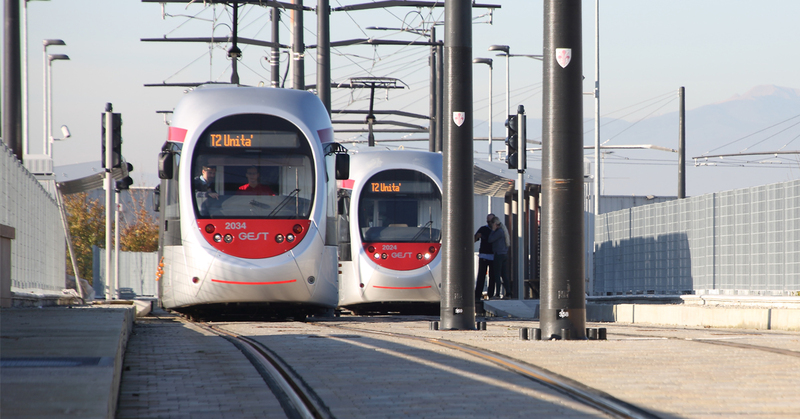 The new tramline aims to encourage commuters to switch from buses, often the cause of traffic jams and holdups, to anelectric and environmentally-friendly form of transportwith a capacity of around 250 passengers..
A unanimous appeal for investments to relaunch the market which has been hard hit by the crisis. 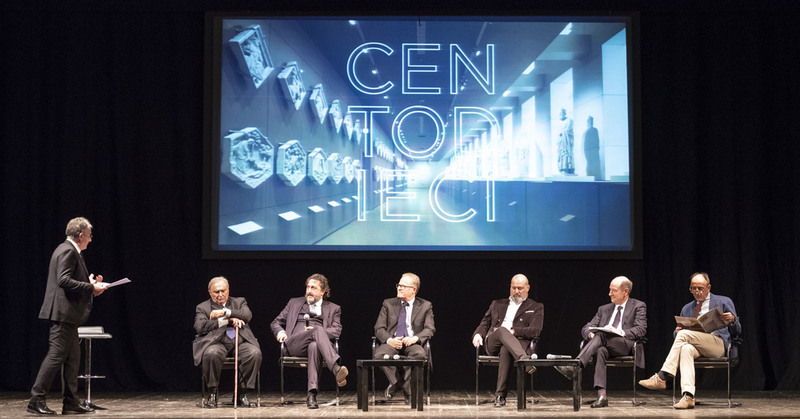 On Friday 30 November, in the splendid setting of the Municipal Theatre of Carpi, CMB celebrated its first 110 years with an afternoon of meetings that focused its attention on a depressed market and the ability of the Carpi cooperative to keep its finances always in the black thanks to the know-how, the ability to extend its expertise into services and a quality of works recognised also abroad. 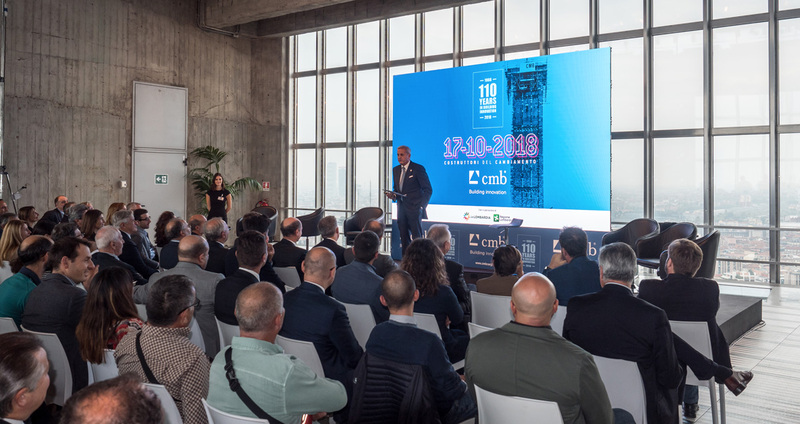 CMB celebrated its 110 years since its foundation, on 17 October in Milan, in the Pirelli building. From the upgrading of the Porta Nuova district to the Generali Tower and PwC in CityLife, and the Feltrinelli Foundation, CMB is the name behind works that symbolise the architectural and cultural progress of the city and represent Milan’s increasingly dynamic and European soul. 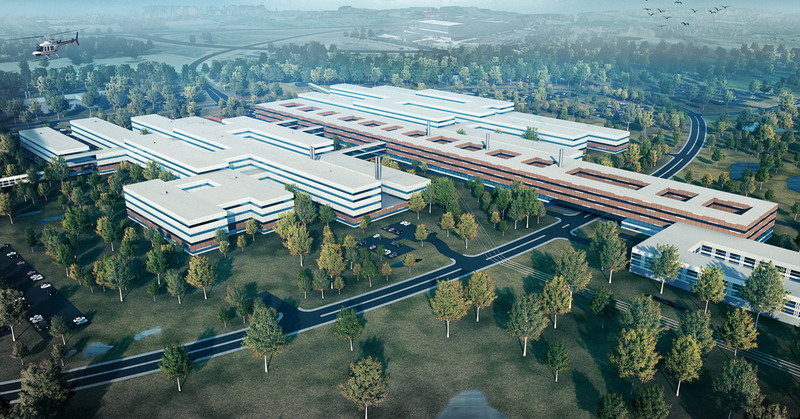 The Joint venture between CMB and Itinera is awarded other four lots of the New Odense University Hospital, one of the largest in Denmark. The work has a value of 204 million Euro and it is commissioned by the “Region of Southern Denmark”. The watchword is “mobility” which rhymes with “liveability”. Line 3 of the Florence Tramway system started operating on 16 July. It represents a major turning point in mobility in Florence, finally providing a link between the Santa Maria Novella Railway Station and the Careggi Hospital Complex, composed of an up-to-date transport system: safe, punctual and eco-sustainable.